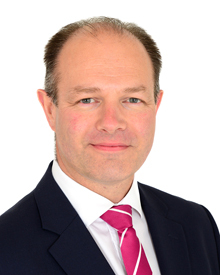 Stuart is a solicitor in the Commercial and Investment Property Department. He is also the Diocesan Registrar. Included in Stuart’s areas of expertise are purchase and sale of investment and tenanted properties, landlord and tenant transactions, refinancing, commercial and industrial estate matters, residential development work, option and overage agreements and property aspects of business mergers and acquisitions.